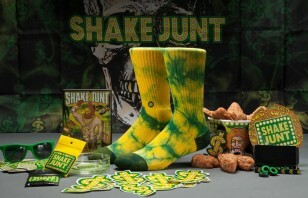 These should be arriving sometime in the next week or so. I’m sure you don’t need us to tell you that they won’t last long. 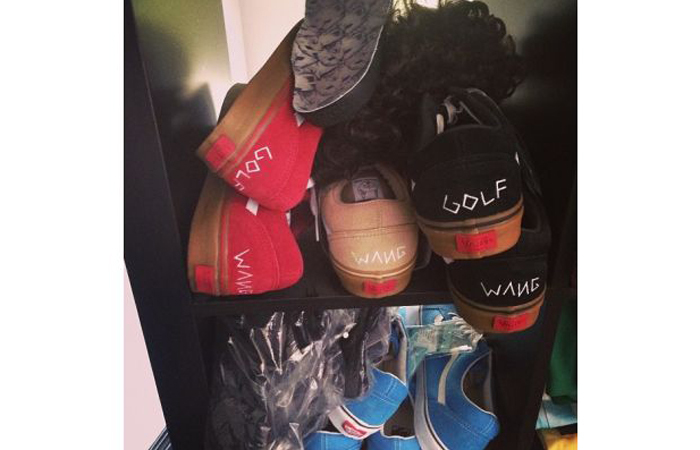 “Tyler, the Creator and Vans are the perfect meeting of the minds. Practically everyone who is badass or awesome has worn a pair of Vans over the past half-decade. And Tyler doesn’t have a problem telling you how he feels.